Do you enjoy doing DIY outdoors at this time of year? Or any time of year in fact? Apparently, as a nation, we’re not that keen on getting outside and doing up our homes and gardens. We don’t like going out and painting the fence, doing up old garden furniture, or painting the front door. 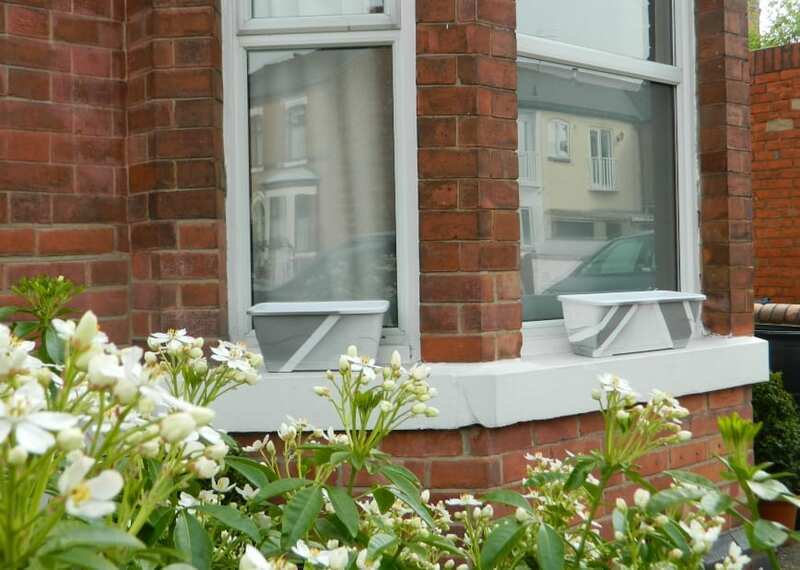 We’re not fans of staining the garden shed, or treating the decking or even simply decorating some flower pots. We don’t like being outside in the colder or rather unpredictable weather so we tend to shy away from these jobs. Is that fair? I have to agree, to be honest. I would rather be inside painting or doing up a room, than be outside in the garden when I’m not sure what the weather will be like. 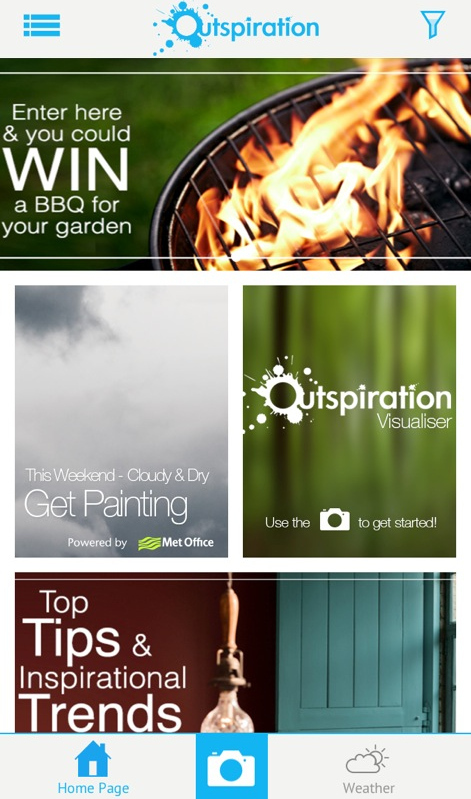 So, I was quite intrigued by a new app that’s available in the App Store from AkzoNobel, called ‘Outspiration‘. It claims to give you bags of inspiration for your outdoor space, and will even give you a weather report. Good, eh?! 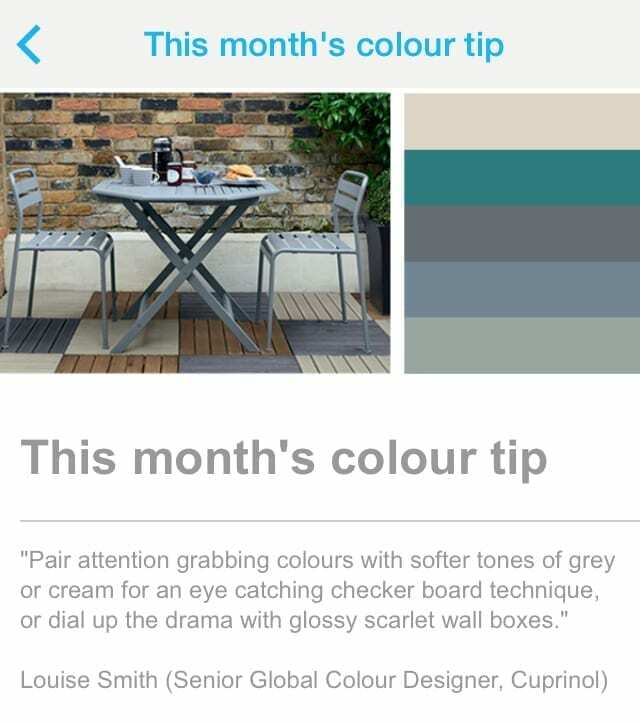 Developed by AkzNobel, the people who make Dulux, Cuprinol and Hammerite products, the app aims to give you inspiration for doing up your outdoors – Outspiration! I like that. There are lots of different sections to help you get the most out of your outdoor DIY project. The Visualiser: A cool bit of software that allows you to visualise how your item will look once it’s been painted. Take a photo, or pick one from your library and apply the product and colours to see how a revamp would actually look. Nice idea! Trends and Top Tips: I love this section, it’s like a mini magazine within the app, giving you lots of ideas on how to use the products and showing you the results you could achieve. Weather: Yes, what a great idea, the app actually gives you a weather forecast for the day and week ahead, so there’s really no reason to let poor weather put you off your project. Promotions: From time to time, different promotions and offers will be posted in the app allowing you to take advantage of any deals or competitions. I had a little play around with the app when I was choosing an outdoor project to tackle recently. I’d thought about painting the front door; it’s in need of some tlc, and the app gave me some good ideas on colour. 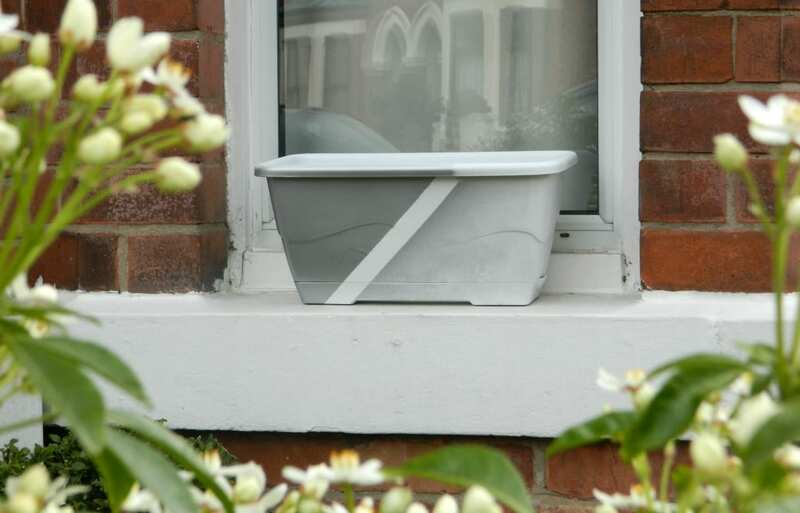 But then I was inspired by the top tips section of the app, and the idea of colouring up some plant pots with some Hammerite Silver spray paint, giving them some geometric patterning. 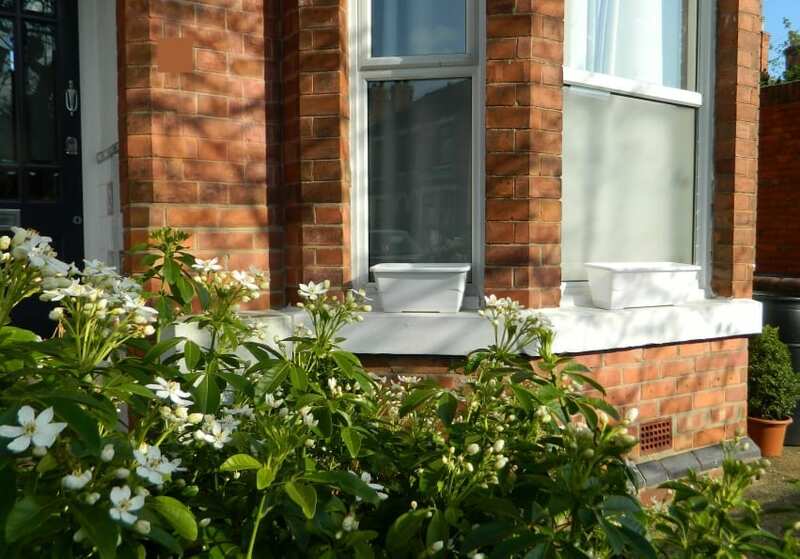 I’m not the world’s best when it comes to upcycling but I gave it a go, and I’m quite pleased with these funky looking planters that give the front of the house some interest, and they will look even better when my bedding plants arrive at the end of the month. What do you think? Are you ‘outspired’? Fancy giving this app a go? It’s well worth a look, lots of fun, and you’ll find plenty to inspire your outdoor projects. Don’t let the weather or lack of inspiration put you off, all of that can be solved in just one app! To celebrate the launch of the app AkzoNobel is giving away a beautiful barbecue and a personalised hamper worth £100, to get you all outdoors and begin your Outspiration journey. To participate in the draw all you need to do is download the app and enter your details in the WIN section of the app. The competition launched on 28th April and will run until May 12th. So what do you think? Is this an App that appeals to you? Do you think it will help inspire you in your outdoor DIY projects? These pictures are just stunning. Will try the app as well.